After seeing several baseball caps on the runways at all the latest fashion shows, the baseball cap is back on trend bigger than ever. Doesn't matter if it's suede, leather or satin. 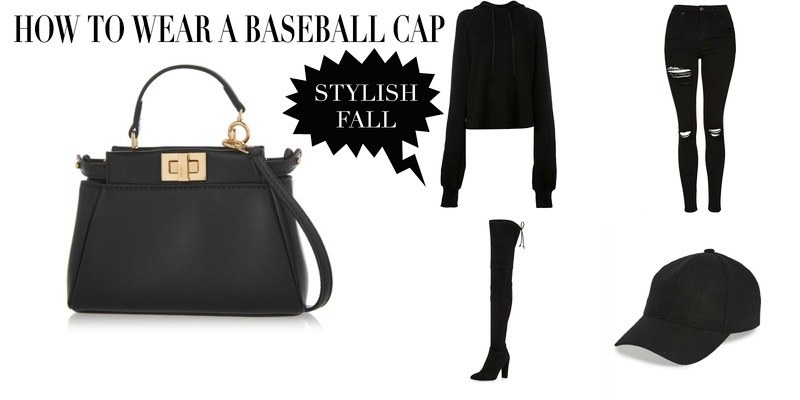 A stylish baseball cap has to be in our fall/winter wardrobe this season!